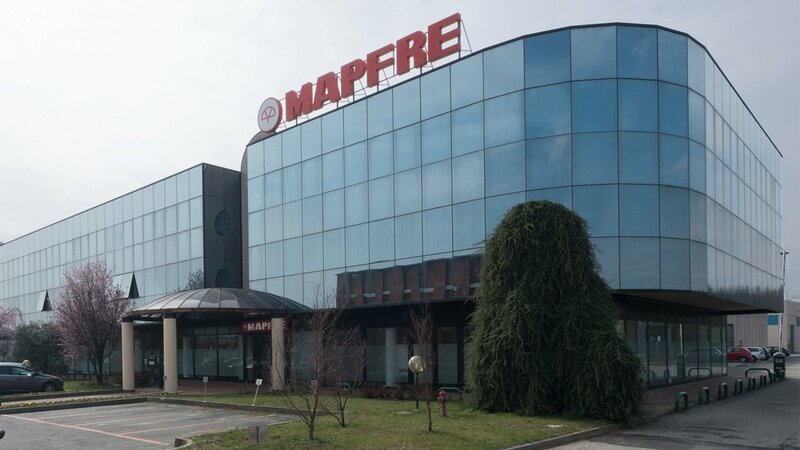 MAPFRE s.a. group is a Spanish international company operating in the insurance market in 47 countries, with 36,000 employees. It’s the first insurance company in the Spanish market and the first non-life insurance company in Latin America. 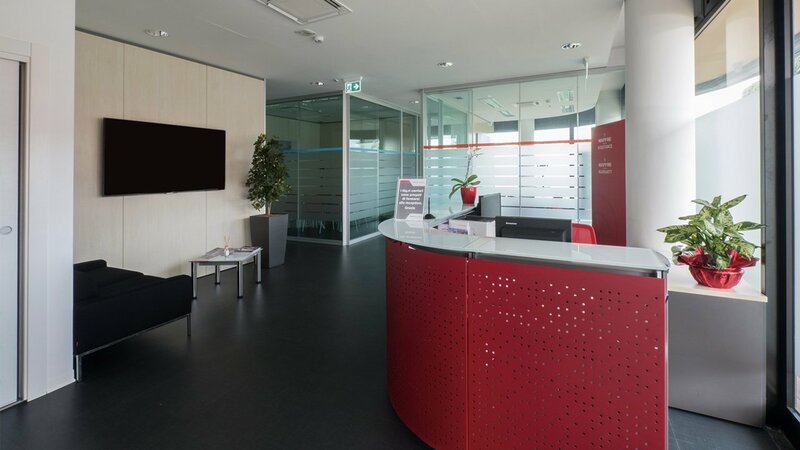 The Italian MAPFRE Headquarter is located inside a commercial-directional compound near the town of Biella and the highway connecting Milan to Turin. 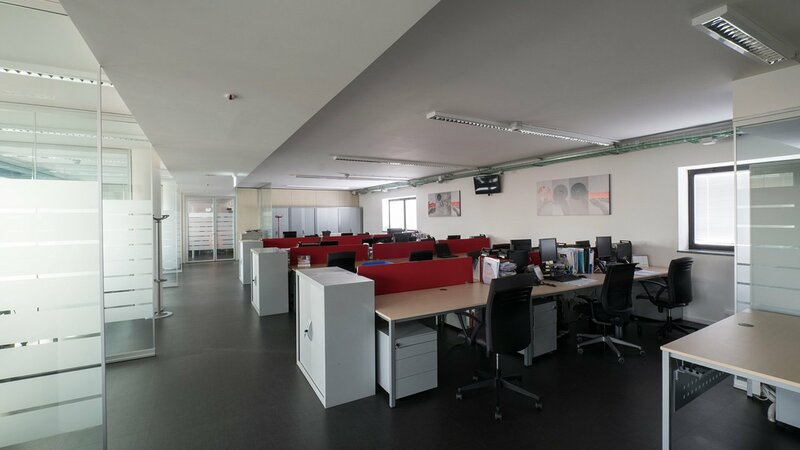 In 2013 it occupied 800 square meters with 170 employees. 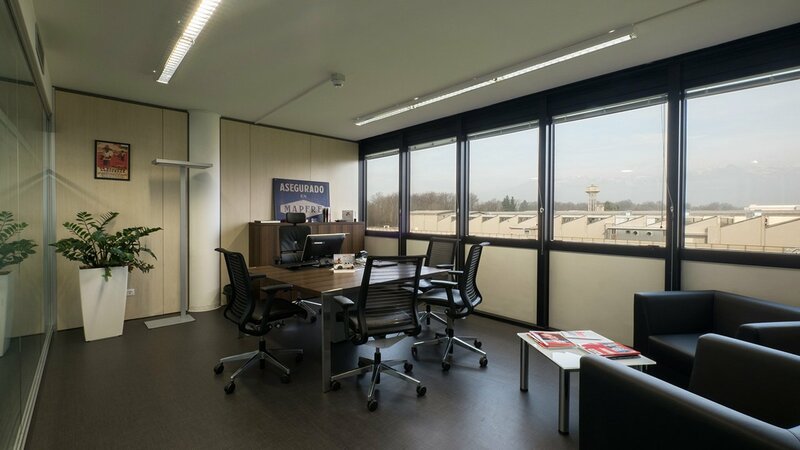 Due to the progressive expansion of the group, the renovation and enlargement was focused to triple the space in order to host more than 300 employees. 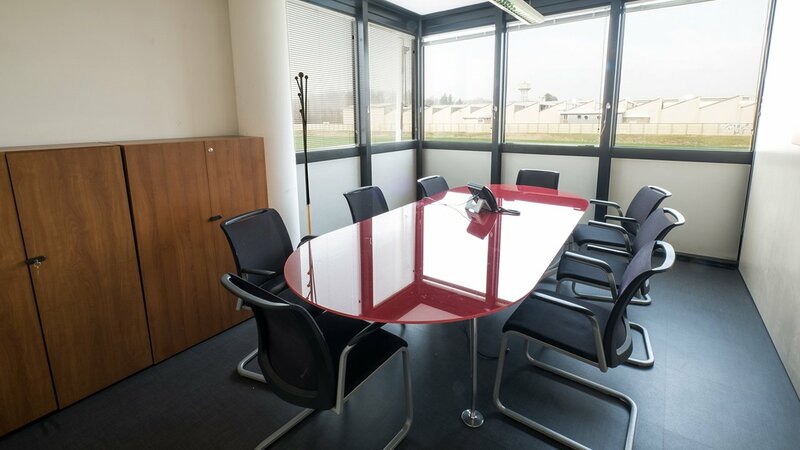 The H24 operations center, true heart of the company, has been strengthened, as well as administrative, commercial and technical offices, with an increase in the number of meeting rooms, the creation of a wide reception area at the entrance and an exclusive directional area on the top floor. 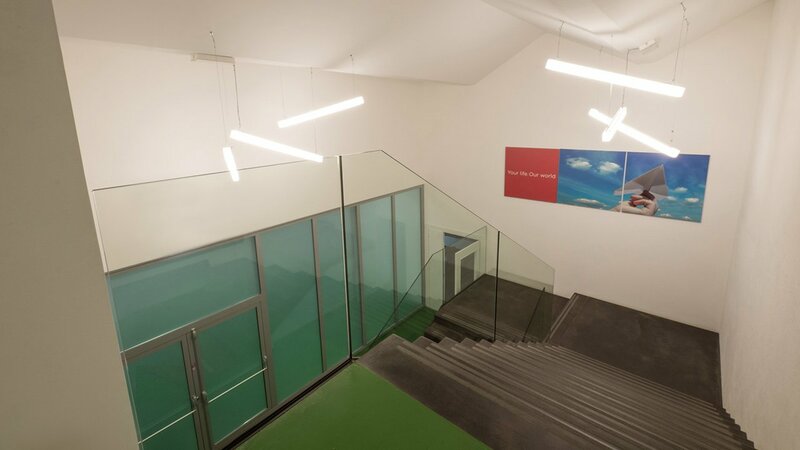 In addition, the offices building has been connected to a rear shed behind that – thanks to a complete transformation – now enables the necessary space for additional functions: lunchroom, relax area, technical spaces, CED and UPS rooms, general archive and warehouse, including a forthcoming free area that will welcome the future expansion of the activity. 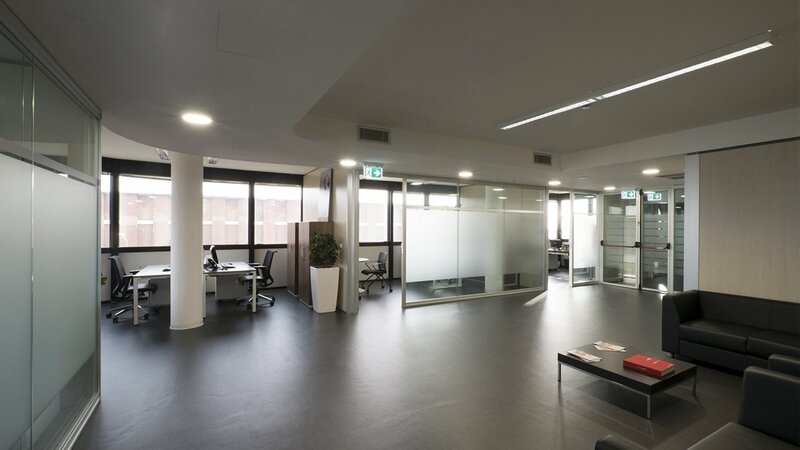 Renewed offices have been completely revised also from the point of view of the plant: a new lighting design, a data system adapted to new needs, a security system and access control of the latest generation, fire detection and gas shutdown systems for CED rooms. Furthermore a direct expansion system for heating, the cooling summer and room air treatment has been added as well. The engaged power of 150 kW drives the client to realize soon a photovoltaic system for direct consumption. For this intervention, Architect Andrea Milano was the designer, construction site manager, energy consultant and project team coordinator. 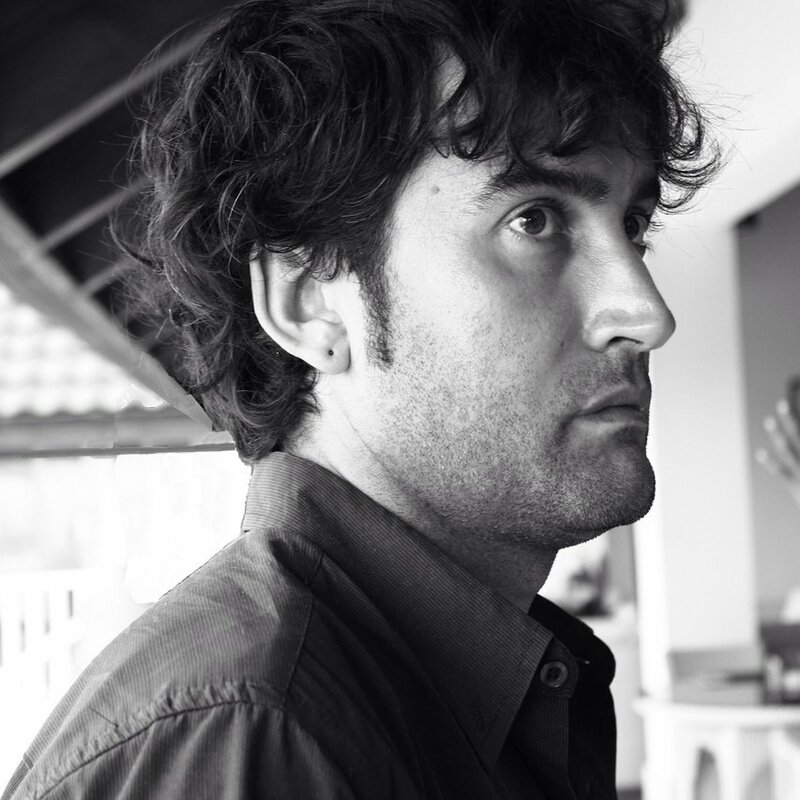 Andrea Milano, OATO registered architect. Architecture degree at Polytechnic of Turin with a graduate thesis in Bioclimatic Design and a year studying at the Escuela Técnica Superior de Arquitectura in Valladolid, Spain. He has collaborated with several Italian and international architectural firms (among others, with Carlo Ratti Associates, Cliostraat, Haworth-Castelli and FIAT Engineering) and with the City of Turin in the urban & street furniture sector. Today he works as a designer, construction site manager, energy consultant and project team coordinator for large-scale assignments. 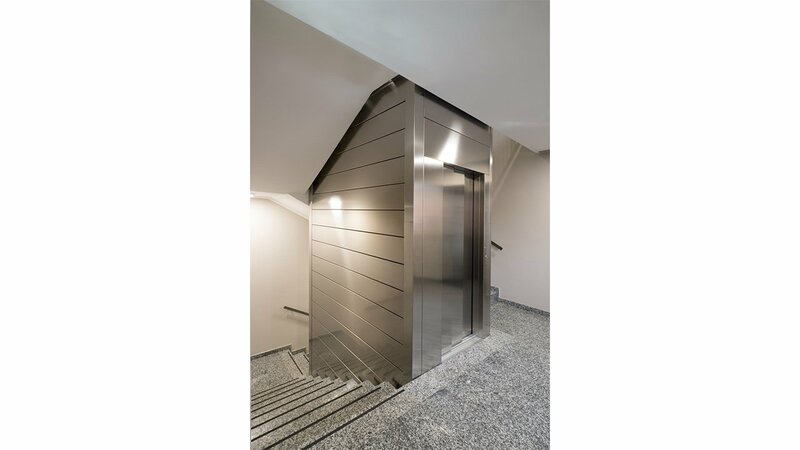 He works in residential, commercial, ho-re-ca, tertiary and industrial fields, managing both new constructions and transformation of existing buildings, with a particular experience in office spaces and restaurants. Thanks to a successful team of consulting designers and collaborators, he provides a wide range of integrate designs for architectural, acoustic, lighting technique, structural, thermal and electrical plant engineering, fire prevention and work safety. He has a technical and professional knowledge of Spanish language. 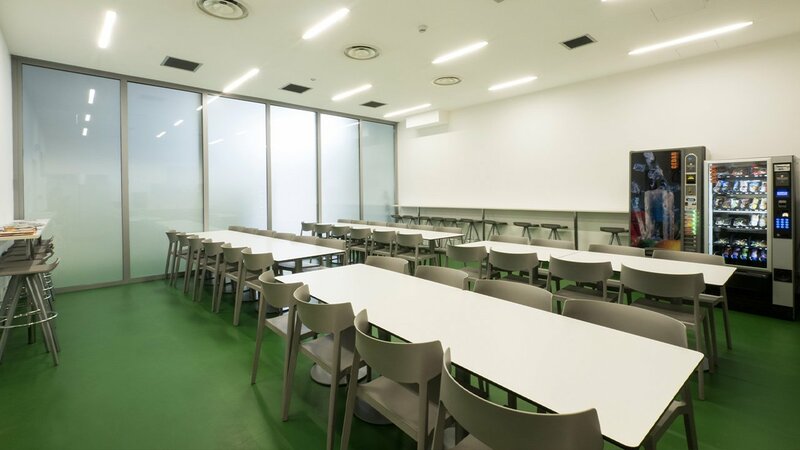 1st Place Award: competition for full design reliance of preliminary, definitive and executive levels, and for coordination of work safety in the designing phase, for the extension of the Municipal Library of Peschiera Borromeo (MI). 4th Place Award: design competition for the construction of the new center for Civil Protection and Fire Fighters in Arco (TN). Chapter “Bioclimatic Greenhouse in Rome” in the book “New European Bioarchitecture Manual” (VV.AA. ), Mancosu Publishing, 2007. Article “Passive house, active environment” in the magazine “Oxygen”, n° 10, Codice Edizioni, 2010. Article “Rotterdam: not wasted energies” in the magazine “Oxygen”, n° 08, Codice Edizioni, 2009. Article “Transparent double-skin facade: designing quantifying obtainable energy saving” in “Il sole a trecentosessanta gradi”, Newsletter of ISES Italy – International Solar Energy Society, 2005.